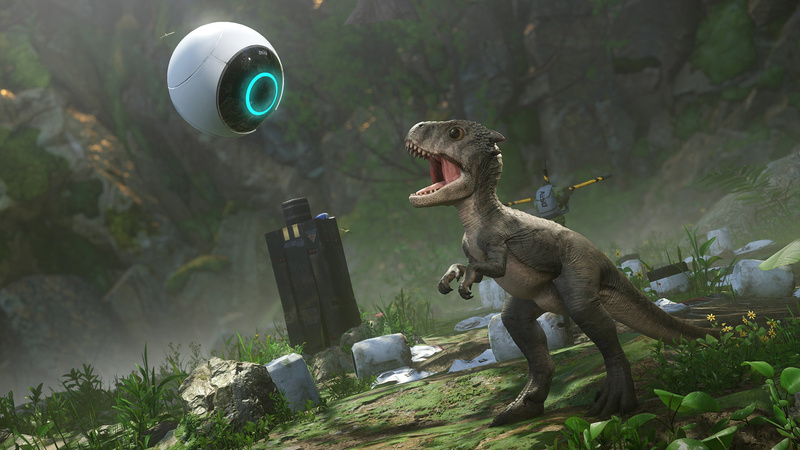 Robinson: The Journey has existed in my mind, barely a blip on the radar, as "that Crytek dinosaur game." Word of its impending release for PlayStation VR (November 8 in the United States and Canada; November 9 in Europe) has gotten me to take a closer look. 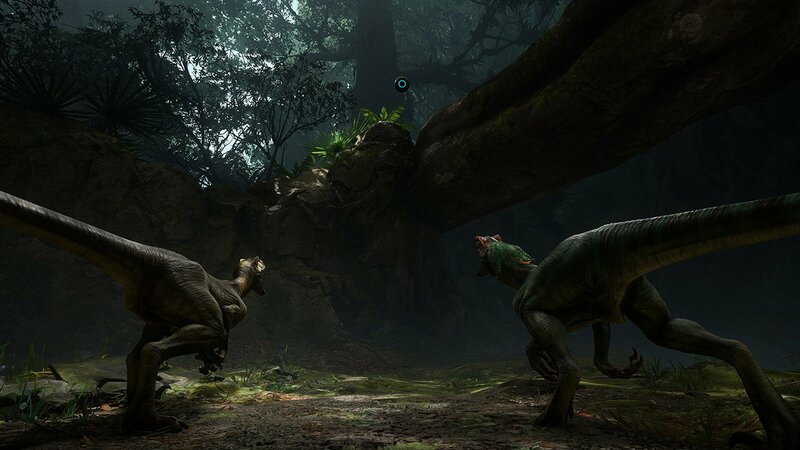 The game is set on a dinosaur planet where a young boy, Robin, has crash-landed. He'll work with his floating AI buddy and a gosh-darn adorable baby t-rex to solve puzzles, go on adventures and, presumably, make it back home. 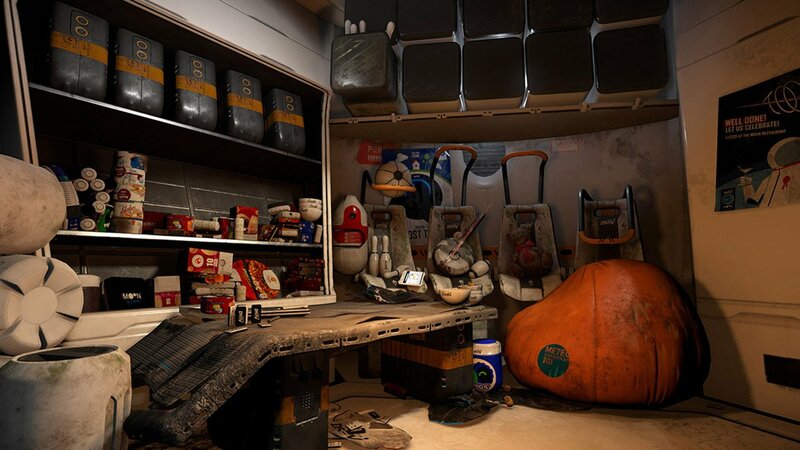 It's looking quite good, but that tends to come with the territory for Crytek. It's telling that "journey" is in the name, but to be clear, you won't get to no-scope aggressive dinosaurs. 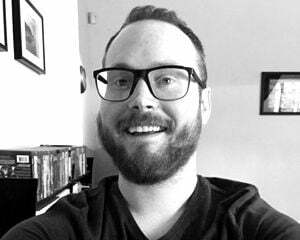 "While players will find themselves in some dangerous situations, we have taken guns and battle out of the equation," says executive producer Elijah Freeman. "This changed the way we thought through the design. Given our game history, it is rare for us to think through design options without using gun mechanics. 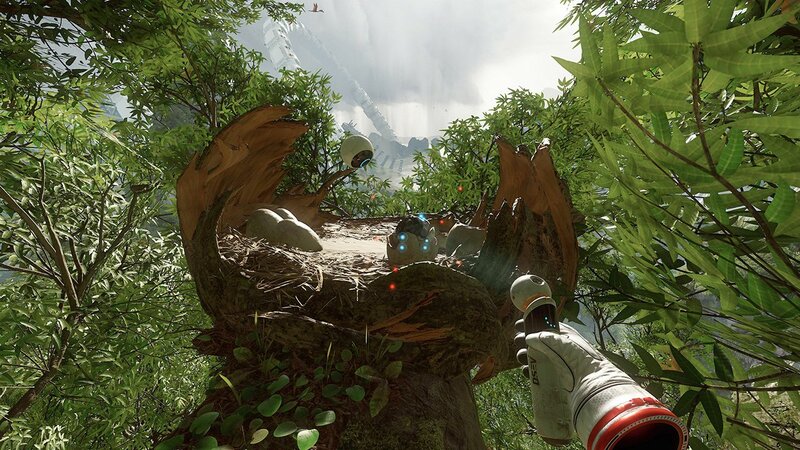 However, the team's intimate knowledge of first-person gameplay, established during the development of Crysis, helped them as they worked on Robinson." "We leveraged our strengths building beautiful worlds with sandbox gameplay and highly immersive living environments," he continues. 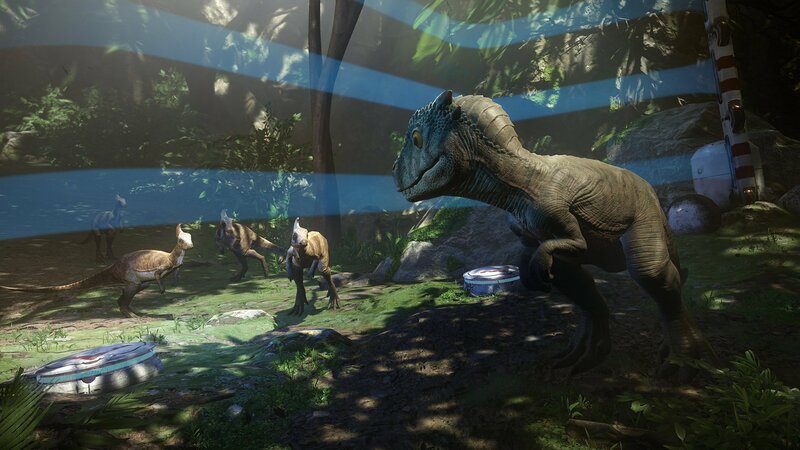 "These strengths combined felt immersive in the first-person perspective, and in VR provide a real sense of presence. The development of this game has been a labor-of-love, an exhilarating challenge, and incredibly rewarding for the team."